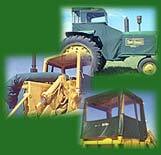 History of Burch Manufacturing Company,Inc. Over that 119 year period , Burch has undergone changes in name from Ft. 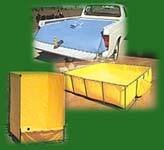 Dodge Tent and Awning to Burch Mfg. Co. Inc., locations, products lines, and productions techniques. One thing has remained constant, however: It's ownership and management has been in the Burch family since it was started. 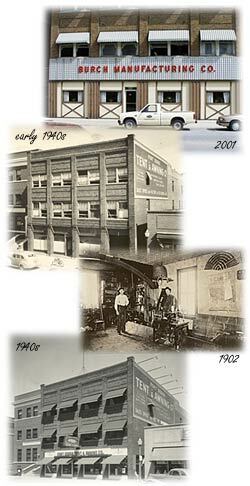 The 4th and 5th Generation of the Burch family are here to carry on the tradition of quality and service.